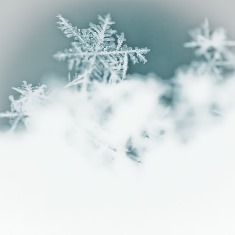 College Place Public Schools has made the decision to utilize the planned snow day of May 10, 2019 to make up for the closure of school on February 13, 2019. College Place Public Schools did not qualify for the state waiver option because we had an unused planned snow day on our 2018-2019 school year calendar. May 10, 2019 is a late start Friday and the schedule will remain the same as all late start Fridays. If you have any questions please contact your student’s school office.